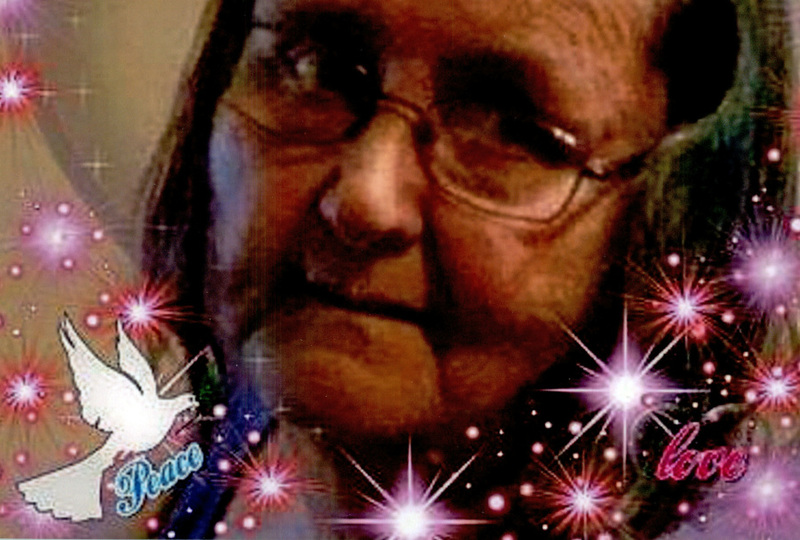 Sharon Lee, 68, passed away at McKay Dee ICU on January 24, 2019. Born to Leona Wood in Borger Texas on January 23, 1951. She loved her family and her computer. She was a loving mother, grandmother, and great-grandmother. She was loved by many who knew her. Sharon would help anyone out, she didn’t need to know you, she just needed to see you needed a helping hand. That was our Nana! Sharon Lee is survived by daughters, Ellen Lee, Candice (Frankie) Towns, Louann (Shawn) Korsah; sons Brad (Lauren) Towns and Juan (Maria) Pena; friend Amber Martin; grandchildren, Felisha Lee, Haden Towns, Hailey Towns, B Sweat, Shawn Sweat, Nate Sweat, Jacob Pena, Crystal Pena, Leslie Pena and Elsa Pena; as well as 10 great-grandchildren. She is preceded in death by James Wesley Lee (at birth). Memorial Services will be held at 12:00 pm on Saturday, February 2, 2019 at the Community United Methodist Church, 163 West 4800 South, Washington Terrace, Ogden, UT, 84405.